SK Telecom will soon start offering mobile and online services in Indonesia in a joint venture worth $18 million, as it seeks to make inroads into the Southeast Asian nation’s growing population of connected users, according to Global Post, which cited a Yonhap news agency report on Tuesday. 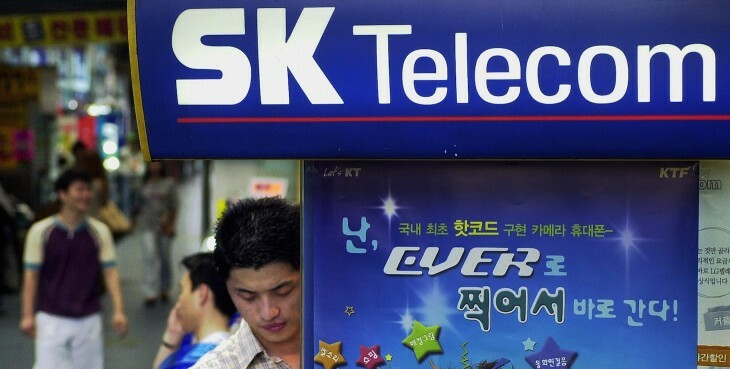 SK Planet, a unit of South Korea’s telecommunications company SK Telecom, has agreed to set up a joint venture with Indonesian mobile operator XL Axiata to offer mobile and online services, the report cited industry sources as saying. The two firms will each invest $9.15 million in the venture. It isn’t yet clear what services the joint venture will offer, but sources in the report said it would likely push out navigation, as well as online shopping and auction services. This wouldn’t be SK Planet’s first venture into Indonesia. The South Korean firm had in 2011 set up a joint venture in Indonesia called MelOn Indonesia to provide music and video streaming services. SK Telecom has been pushing expansion plans to move out of the saturated domestic market in South Korea, and Indonesia, with a population of 240 million out of which more people are becoming increasingly tech-savvy, has been one of its targets.